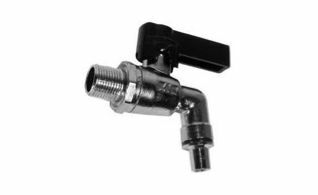 Wooden and plastic spigots are available. They are a way to have a controlled flow of liquid from your barrels. There are multiple different styles that Musca Wine Pressing & Supplies offers. 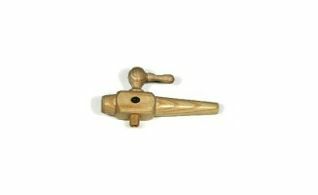 Polished brass spigot for wooden barrels 3/8". 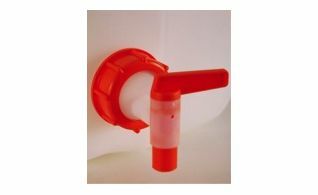 Plastic tap red for plastic barrels. 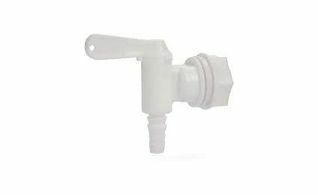 Plastic tap white for plastic barrels. Wooden spigot with key for wooden barrels. 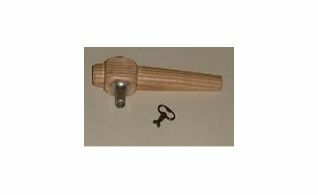 Wooden spigot with metal key for wooden barrels.